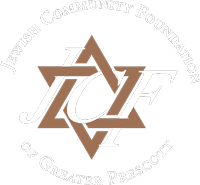 In keeping with the 5000 year-old Jewish tradition of helping one’s neighbor, the Jewish Community Foundation of Greater Prescott utilizes unrestricted funds from its generous donors to practice the act of Tikkun Olam (repairing the world). Since its inception, the Foundation has had an active grants program to support new, innovative, and start-up charitable projects in the quad-city area of Greater Prescott. All grant applications are reviewed by the Foundation’s Grants Committee with grants being awarded based on an evaluation of community need and priority. 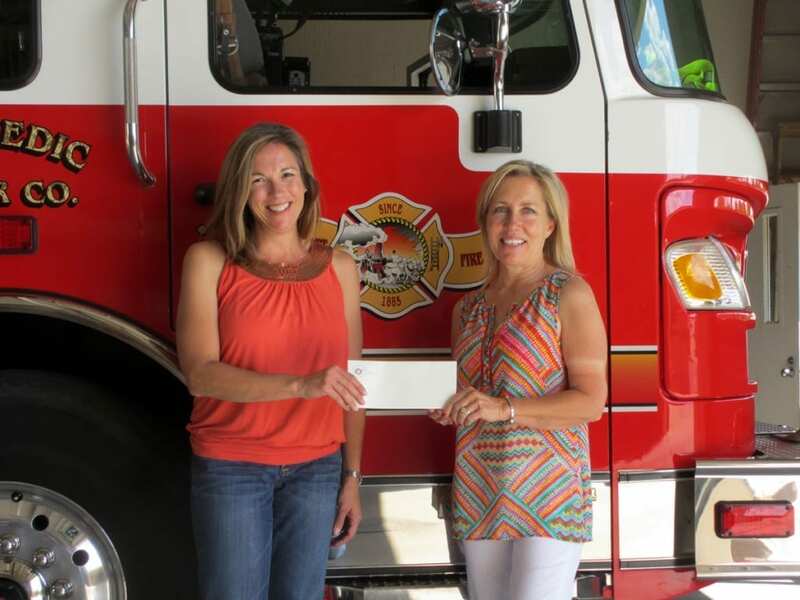 Over the last fifteen years more than forty local organizations have received grants from the Foundation.